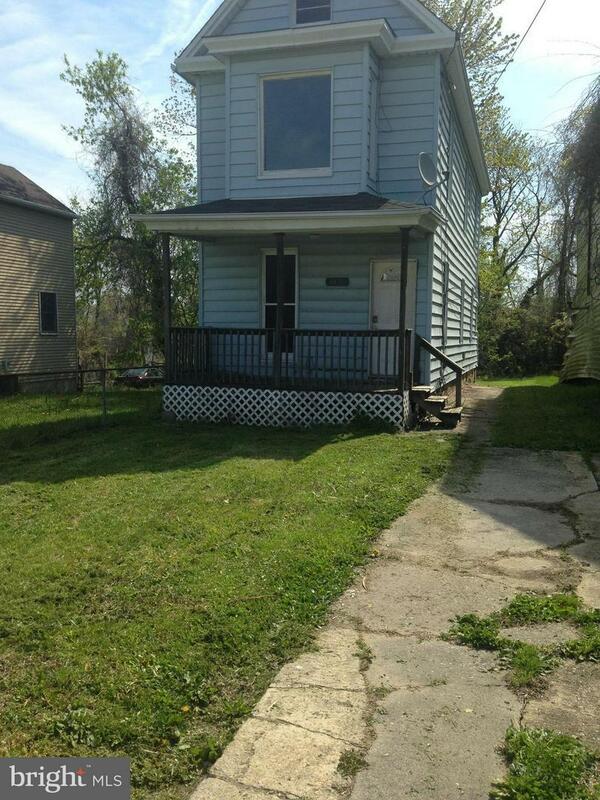 4425 Wrenwood Avenue, BALTIMORE, MD 21212 (#1009102860) :: Arlington Realty, Inc. Needs complete rehab, most of the hard work has been completed. Great Lot! Easy access to universities, downtown, interstates, and historic Belvedere Sq, shopping and restaurants. Fix it up and have instant equity, sell for a profit or rent it for additional income. Needs about $25k to make rent ready. Single family Homes selling for $165+K in the area. Listing courtesy of Deveau And Co. Llc.